Life can be hard. People and situations can make things difficult for other people and it is not always easy to get through the day. Judgments, ridicule and insults can all bring a person down and even make them want to give up altogether. But we can find refuge in Jesus, the only begotten Son of God. When the Father, Son and Holy Ghost come into our lives everything changes. We have purpose, we have strength, and most importantly, we find peace. 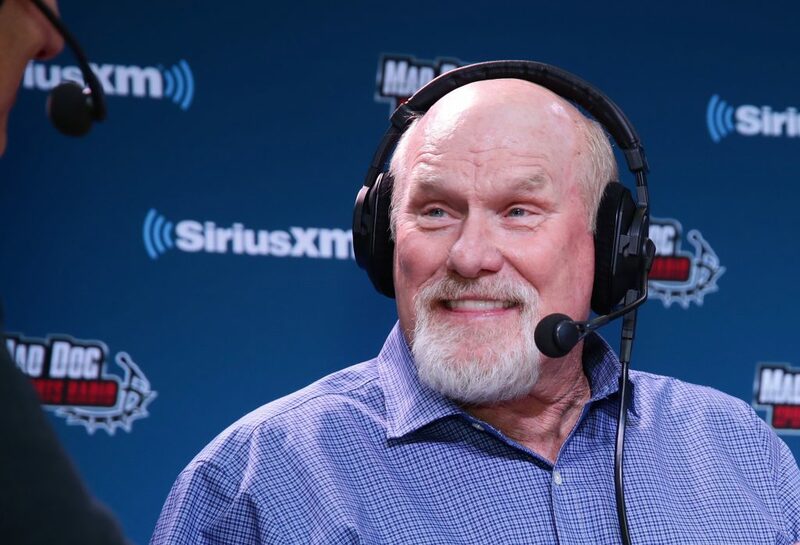 Terry Bradshaw is a former NFL star and presently a famous sports commentator. He certainly seems to be living the life and has it all. But for Terry things were not always easy. Being a small town boy from Louisiana, Terry faced ridicule for his Southern accent, even being called dumb and stupid by his media. In an interview with CBN Terry talks about how he was not used to harsh words and the treatment from his coach and everything else he was going through sent him into depression. Terry turned to prayer and even asked God to get him out of the life he was living. It was at one point when Terry felt Jesus come into his heart and fill his life. Terry’s life transformed and he felt a new sense of peace and the strength to get on with life. Terry says with full conviction that it was Jesus who changed his life.